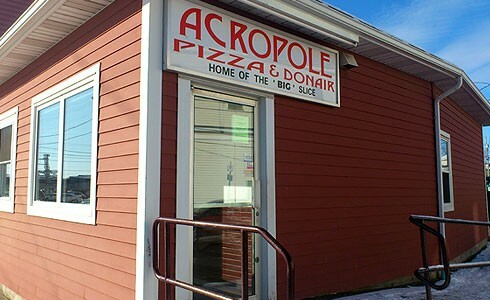 Acropole Pizza has been serving Nova Scotians since 1975 !!! 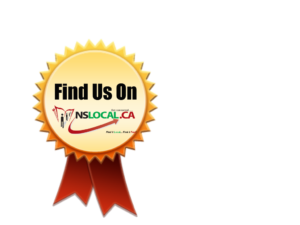 We have made our local mark as a quality pizza & food establishment in an area where pizza has long been considered King. Proud to be included in that remarkable reputation !!! 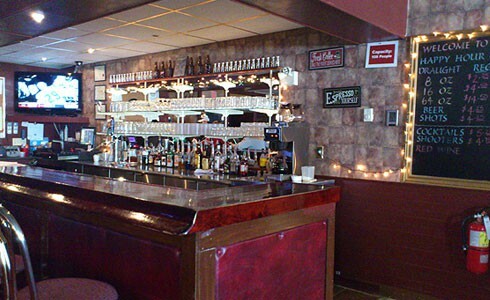 Acropole Pizza is a pizza shop and restaurant committed to satisfying your hunger with great service and quality food served in a casual family atmosphere. Donair Pizza, and much much more……….. not all menu items are available in all of our three locations.